The People, the Passion, the Cause! 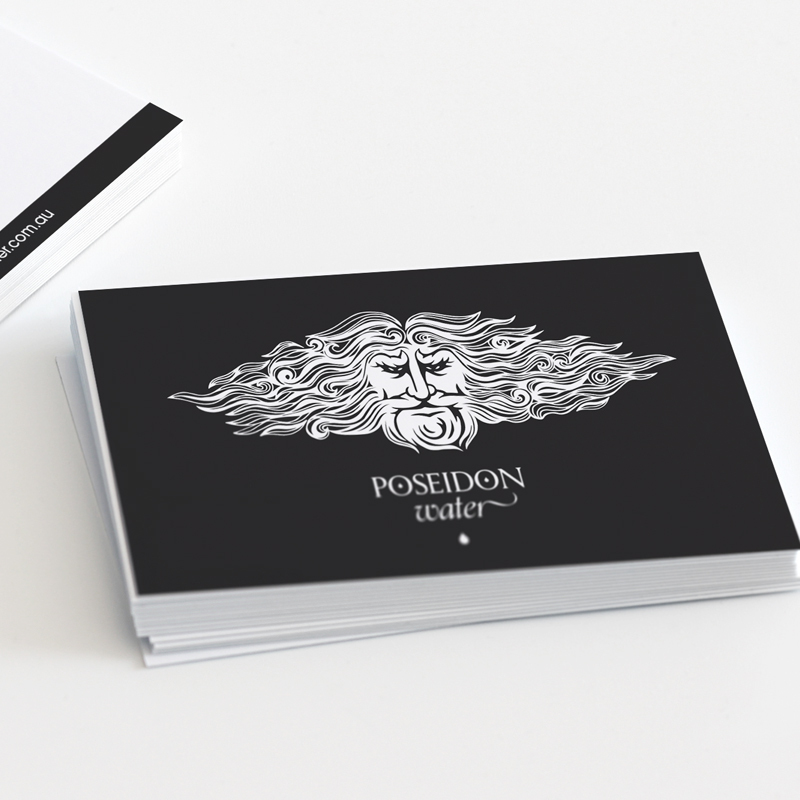 Poseidon Pure Water is one of Nessabee Creative’s international clients. Founded in Mauritius and now in four countries, Poseidon Pure Water has a vision to go beyond the yard-stick of bottled water to ensure uncompromising purity. Passion oozes from source of the company as they hope to see a sustainable world for future generations. From filtration to bottling. A member of the Whole World Water Initiative, Poseidon Pure Water focuses their business on People, Planet, and Partnerships. 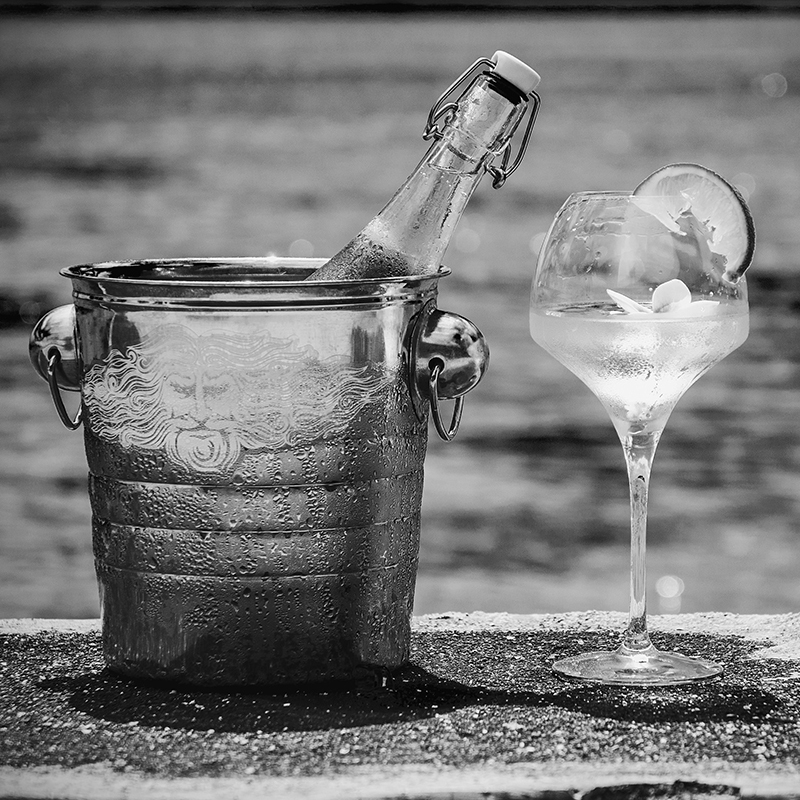 When Poseidon Pure Water decided to expand their operations into Perth, they also decided it was time to redevelop their website to make their message more accessible to different cultures and territories, while remaining engaging to new audiences. Nessabee Creative and Poseidon Pure Water collaborates after several discussions and a shared passion for the future. We began by creating some wireframes to present to our client to get a sense of the design aesthetic they were after. This was done through a process of rapid ideation and regular consultation with Poseidon Pure Water. One of the key components we knew we wanted to add to the new site was plenty of dynamic and rich content. We were also conscious of different bandwidth constraints in different areas of the world, so designed the website leverage technologies and third party platforms such as Youtube to ensure the site was optimized for every device in every region. The result was a beautifully designed responsive website optimized for a global audience. Having users greeted by an eye catching heading and statistics on the home page, the parallax website was designed to sell the ‘WHY’ of this great company. The success of Poseidon Pure Water has been due to their unwavering mission to provide affordable, waste free, clean drinking water to people across the world. And be warned the talented team are just getting started in Perth! Our job was to create a simple yet stunning website, that could operate on a global level and share this great company’s vision.